Shhhhhh... I'm busy doing Sunday. Here is how to use this Shhhhhh... 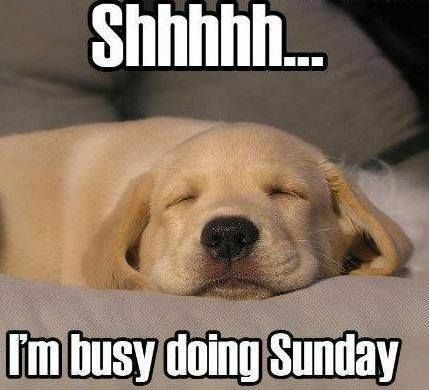 I'm busy doing Sunday. Comment Image: Right-click the above code box and select "Copy" from the dropdown menu, then paste it where you want it to appear.